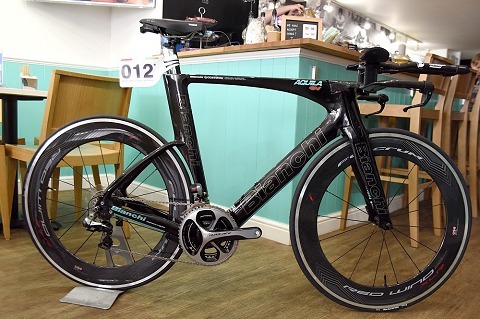 On a recent visit to the award winning cafe and Bianchi specialist, Twenty3C (Stony Stratford), we got to have a good at the Bianchi Aquila CV TT Bike. 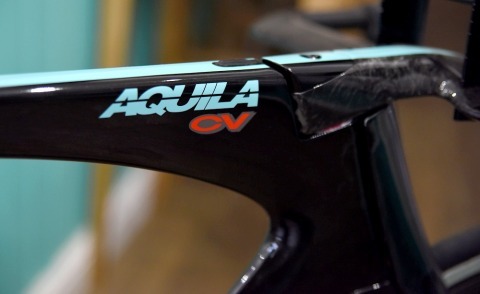 Designed to slip through the air and help you go faster, the Aquila is as the cliche goes, looking fast standing still. 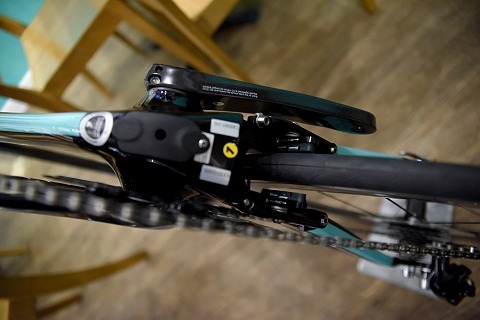 Bianchi has looked at every point of the bike to maximize the aerodynamics, starting with the front end. 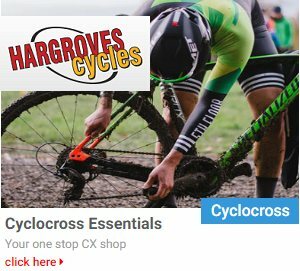 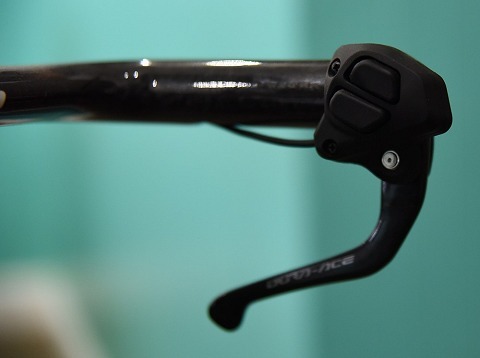 The handlebar/stem interface has been fully integrated with the head tube and fork to produce the sleekest leading edge possible. 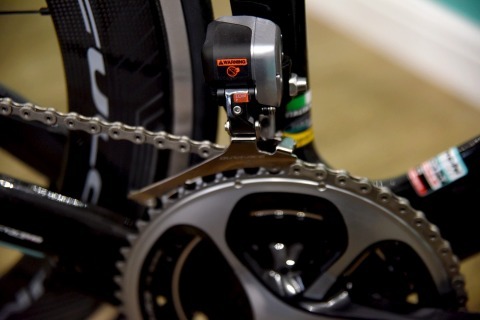 All cabling has been internally routed to keep the look clean and air undisturbed as it passes by the bike. 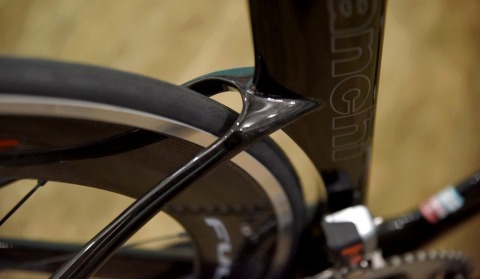 The geometry offers a very aero 76.5Â° seat tube angle and 72Â° head tube angle and while you may not be able to buy yourself any wind tunnel time, it wonâ€™t take very long for you to realize riding in this position definitely makes you faster, much faster. 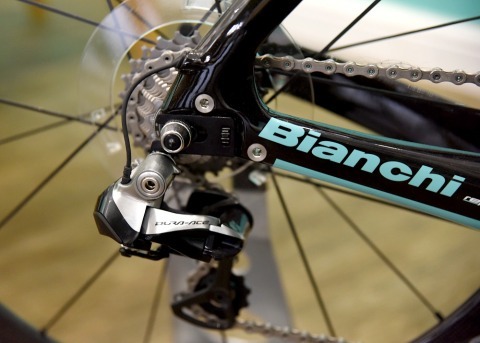 Or so say Bianchi! 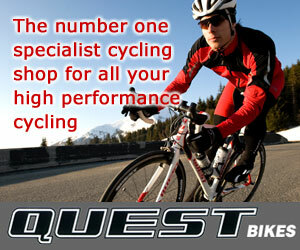 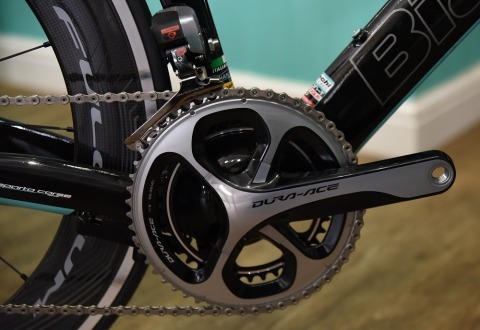 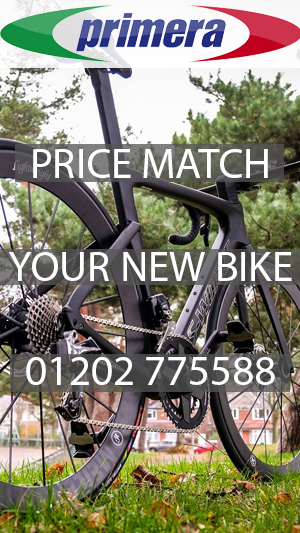 The rest of the bike is very high spec based around Shimano Di2 components. 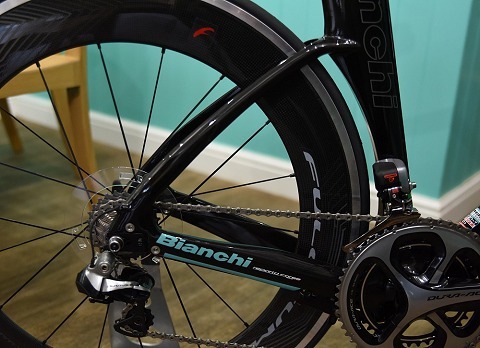 Wheels are the Fulcrum Red Wind XLR Dark 80mm with Vittoria rubber around them. 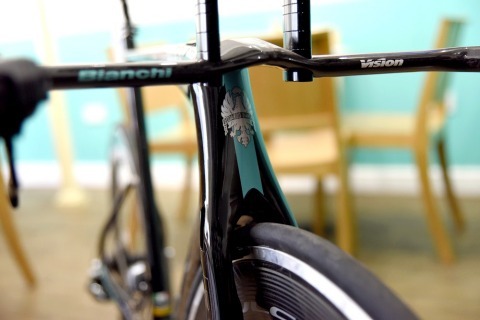 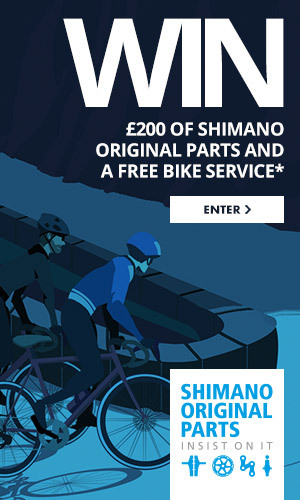 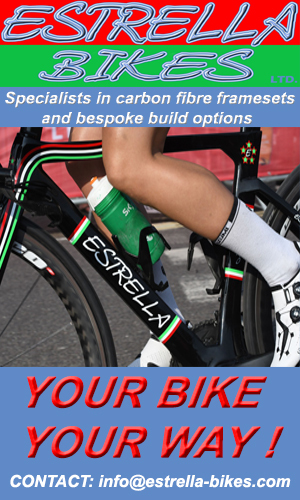 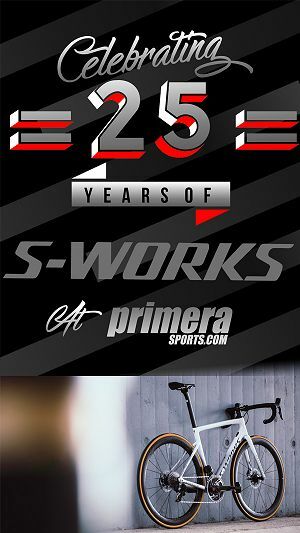 To see it and other Bianchi race bikes, pop into TwentyC for some award winning service of coffee and cake whilst you take in the bikep0rn in the shop.